This print will perk up any room with its bright color. Printed from my acrylic on canvas painting. 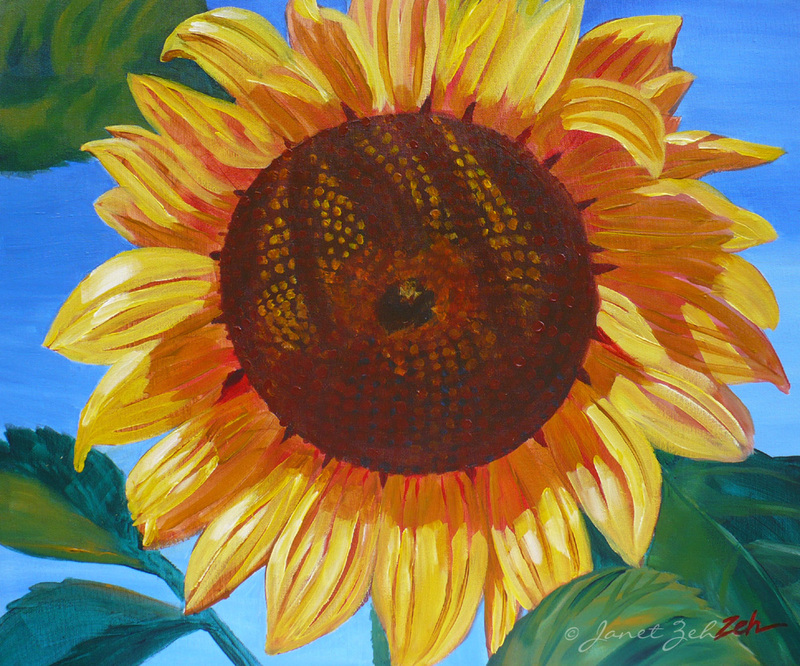 Sunflower print is available in multiple sizes and may be ordered framed, unframed or on canvas. Click the Order Print button below for sizes, options and prices.